Are there hormones in milk? 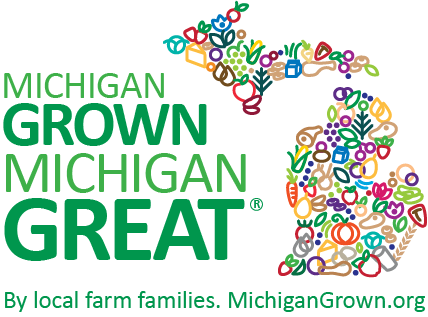 | MICHIGAN GROWN. MICHIGAN GREAT. Are there added hormones in milk? No. There are no added hormones in milk. There aren’t added hormones in organic milk nor regular milk. 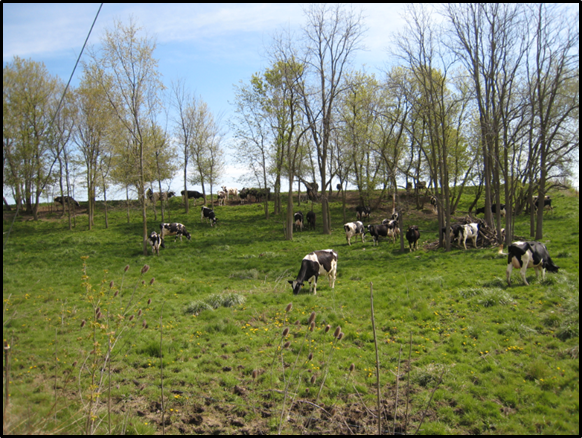 In 2008, farmers in Michigan pledged to not give their cows hormones to produce more milk. (Many farmers had never done it.) In the past, when farmers did, there was no way to tell the synthetic hormone from the natural hormone, because cows already produced it. So there was no test. When consumers didn’t want it, farmers stopped using it. Yes. 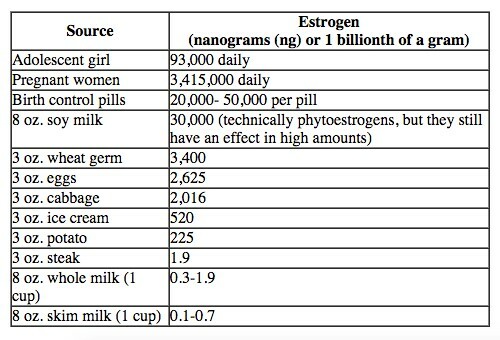 There are hormones in milk. There are hormones in both organic milk and regular milk, because they come from a lactating animal. Here’s the good news…humans do not have receptors for bovine hormones. Thank you for your questions. It’s hard to know everything about every food, so farmers are happy to answer about their own areas. I hope you enjoy a tall, cold glass of milk, an ice cream cone, or a pizza tonight – maybe all three! 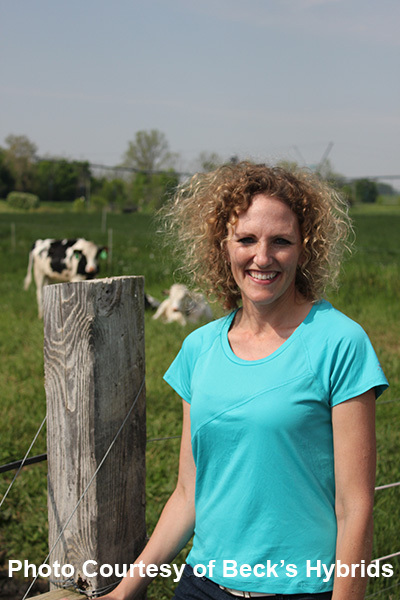 Eleven years ago, Carla Wardin and her husband Kris quit their corporate jobs and bought Carla’s parents’ dairy farm in Michigan. 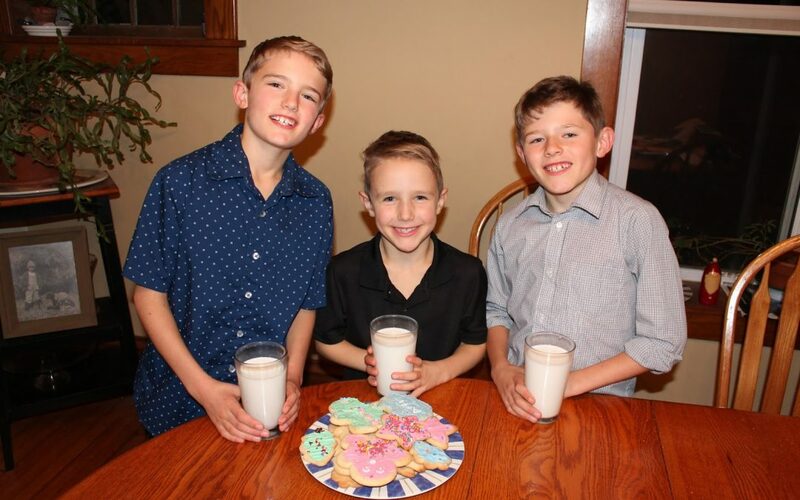 They milk cows and raise alfalfa, corn, and three boys. She’s a township supervisor in her community, is a Team Chocolate Milk runner, and enjoys teaching today’s youth through volunteer work, substitute teaching and swimming lessons.